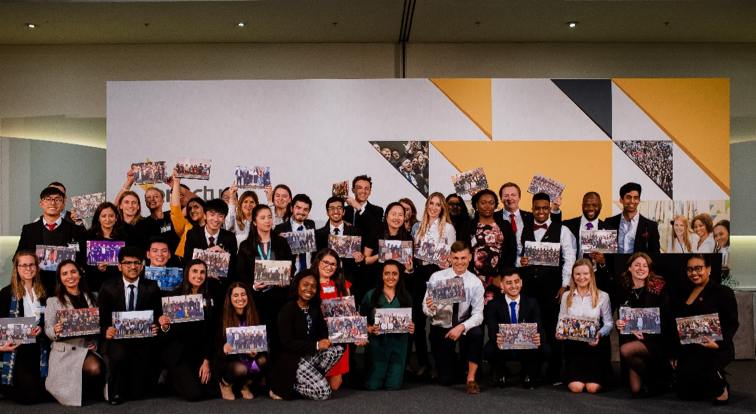 On the 8th and 9th April, the top 32 Enactus teams from across the UK competed in the 2019 Enactus UK National Expo at the ExCeL, London. The dynamic, energy-filled event brought together 650 university students, 70 academics, and over 300 senior UK business leaders across two days in celebration of Youth Social Action. Key note speakers included Tamsyn Brewster and Farrah AIHaddad from RefuAid, and Social Entrepreneur Liam Black who all inspired the audience by sharing their own social enterprise journey. Enactus teams competed over two days for the title of 2019 Enactus UK National Champion, showcasing their social and community projects to business executives serving as judges. The students were evaluated on how successfully they applied business concepts and an entrepreneurial approach to improve the quality of life of those in need. The final round judging panel comprised of over 80 senior business and social sector executives from more than 65 organisations. Enactus Nottingham won the competition after showcasing three of their inspirational social enterprises; Foodprint, a social supermarket in Nottingham providing low cost food to those living in food poverty, CodeX, which provides coding classes to neurodiverse students in Nottingham and SANkofa SANitation which aims to improve hygiene standards and living conditions across impoverished communities in Ghana. Fringe events included an Entrepreneur pitch to help develop and invite support for social enterprise graduate start-ups, an EEUK networking event for University Academics, an Enterprise & Employability Fair and a Project Exhibition in which the students showcased their flagship social action projects. 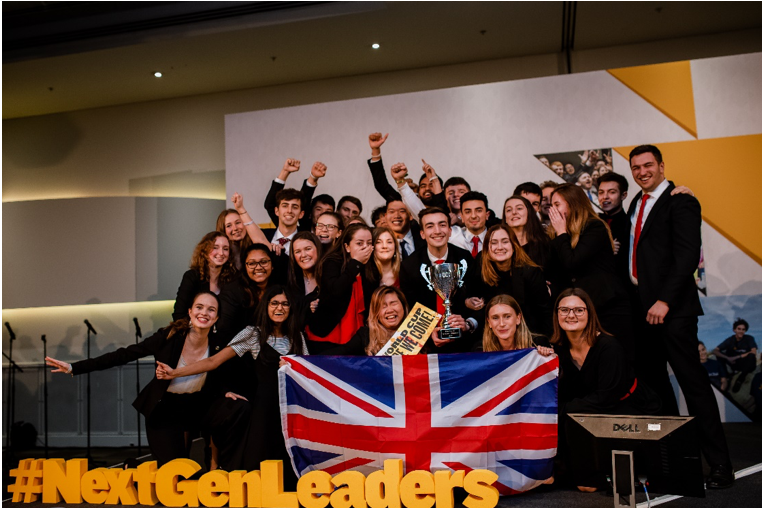 "Congratulations to the 2019 National Enactus Champion team from the University of Nottingham and all of our 61 teams who delivered so much more social and community impact through their projects this year. Every stage of the many competitions were fiercely contested this year and that is down to the hard work of all involved in the programme be they the team members, the business advisers and volunteers or the support from the university and alumni mentors."